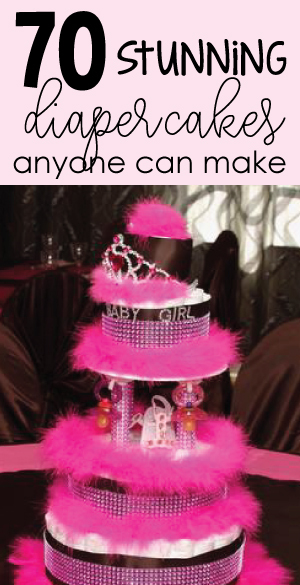 Learn The Secret To Making Stylish Mod Mom Cakes - Creative Mod Mom Theme Ideas Too! 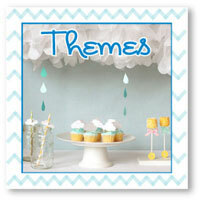 Tons of super-cute modern baby shower cakes perfect for any hip baby shower! 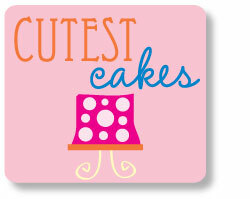 If you are planning a "Mod Mom-Themed Shower" - we've got some adorable cakes for you to see! All of the cakes below have been submitted by our talented readers! Get inspired by all of the cute cakes and cupcakes! You can get some great ideas to make the cake yourself, or you can take it to your favorite baker and see if they can create it for you! 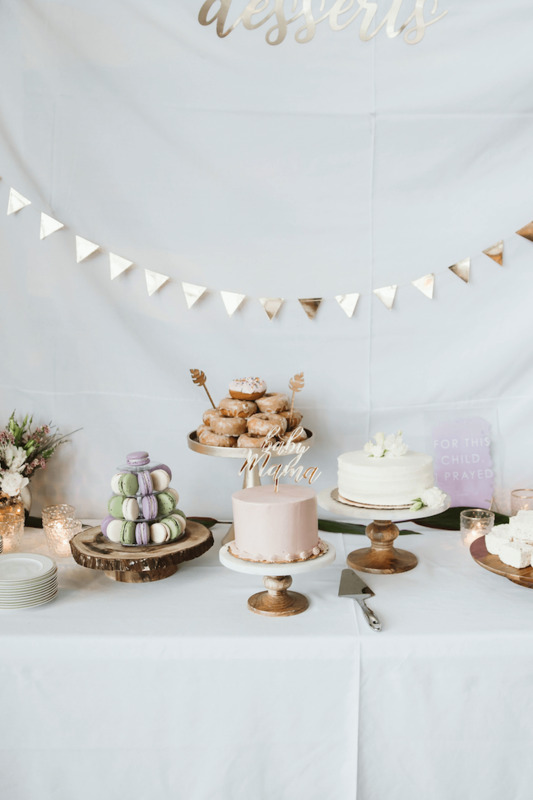 Chic Mod Mom Baby Shower Theme ideas are the hottest trend! It shows that motherhood is cool and moms' can still be hip! 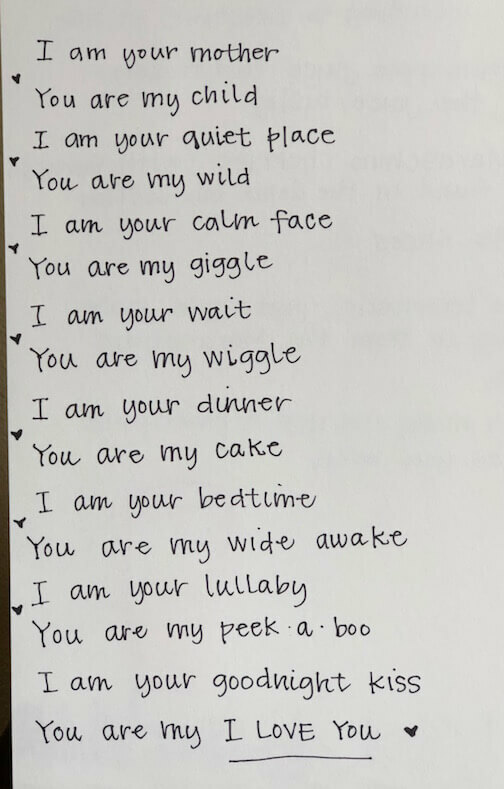 Below are some fun ways to incorporate the "Mod Mom" theme into your baby shower. We designed some fun Mod Mom goodies just for you! 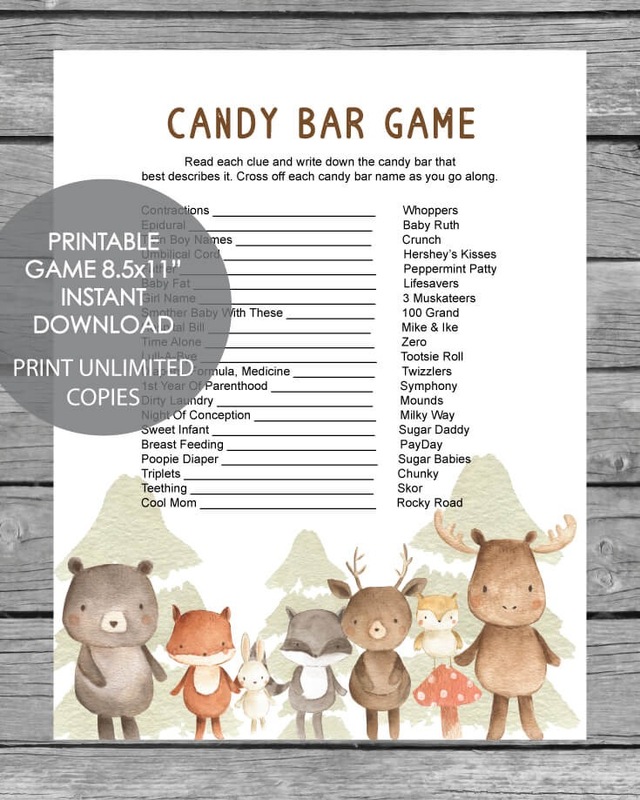 Games & Water Bottle Labels in a variety of colors! See them all here. 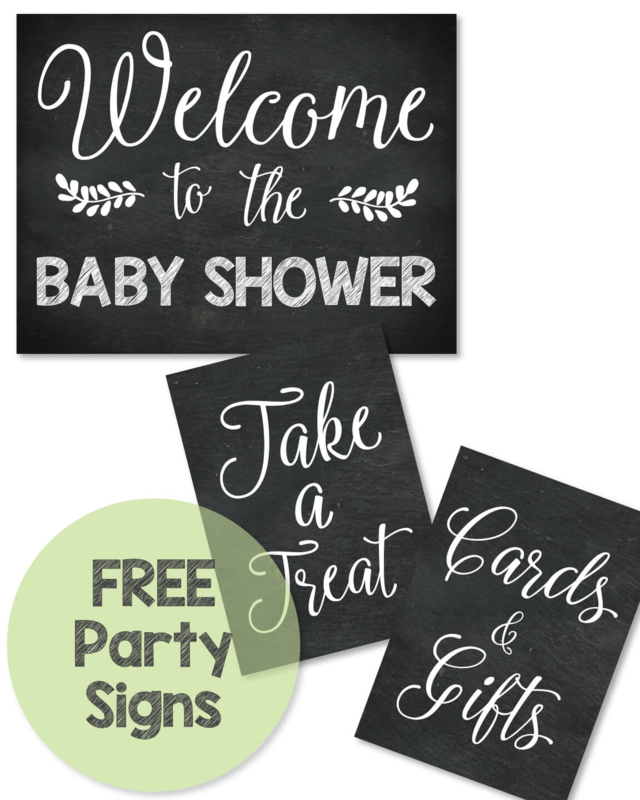 When decorating for your mod mom baby shower, you can easily incorporate cute, inexpensive ideas that will make the shower adorable! Cut several long strips of string (10-20.) Add colored garage sale stickers up and down the string - sticking them on back to back so it isn't sticky on one side. Hang the strips from the ceiling to create cute polka dot streamers. 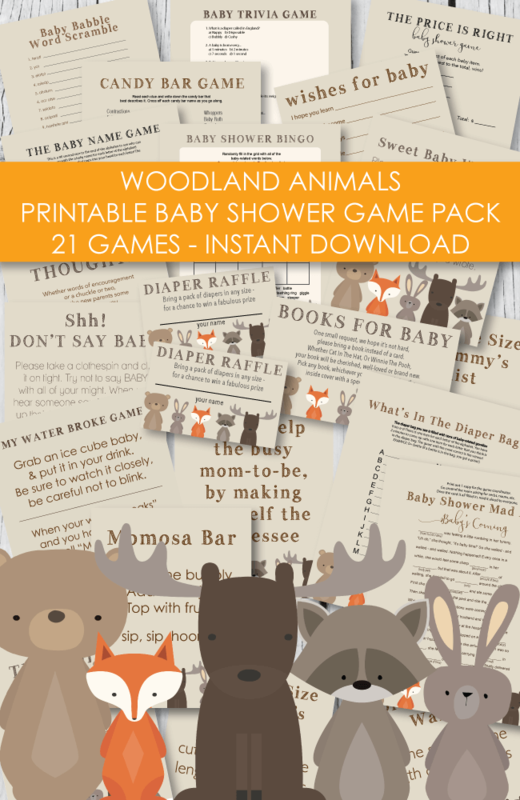 Pick out several sheets of modern-style scrapbook paper to match the color scheme of the baby shower. Cut strips out and wrap around pillar candles, use to make napkin rings, wrap around vases. Secure with clear tape. Fill large, clear cylinder glass vases with colorful candies such as Sixlets, Whoppers, Lemon Heads, etc. Use scrapbook paper as place mats or to place food dishes on. 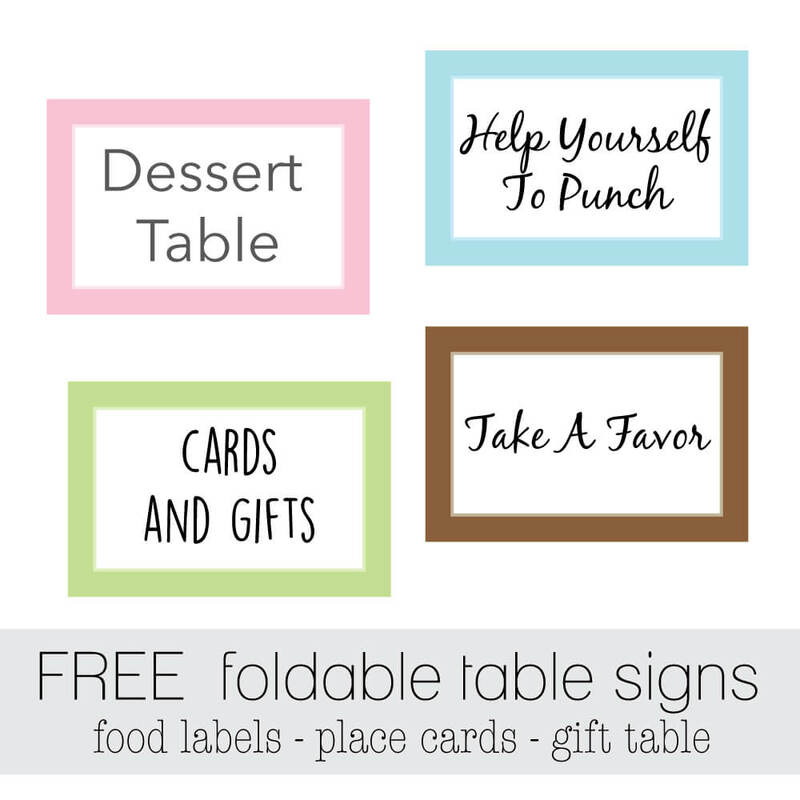 Use scrapbook paper to make food labels, place cards, favor tags and name tags. Cut sandwiches into circle shapes. Decorate the room by cutting out several polka dots of all sizes and colors (pastels look great) from a heavy card stock. Punch a hole in the top and hang from the ceiling. This idea is easy on the wallet and makes a hip "retro-like" presentation. Gather some cute drinking pitchers and place fresh tulips in them. Display throughout the room. Make a polka dot cake! 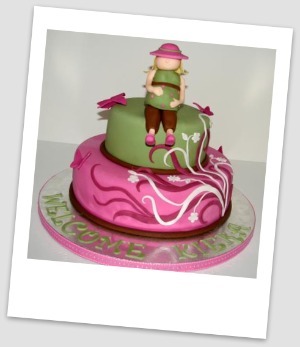 Simply make a round cake, frost it white and pipe on cute pink and green polka dots! Display on a pretty cake stand. Serve pink punch out of martini glasses, topped with strawberries! Pour assorted pink (or any girly color) candy in cute candy dishes and set on tables. Pink Jelly Bellies, Skittles, Red Hots, etc. Give each guest a fluffy pink boa! This will look so cute with everyone wearing them! Don't forget to take pictures! 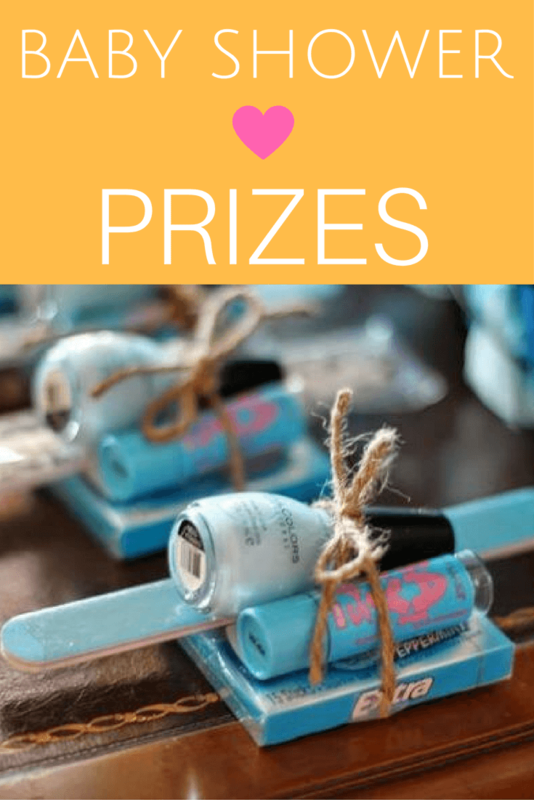 Pink nail polish and a nail file packaged in a cute organza bag makes a great prize idea! Grab free manicure favor tags here. 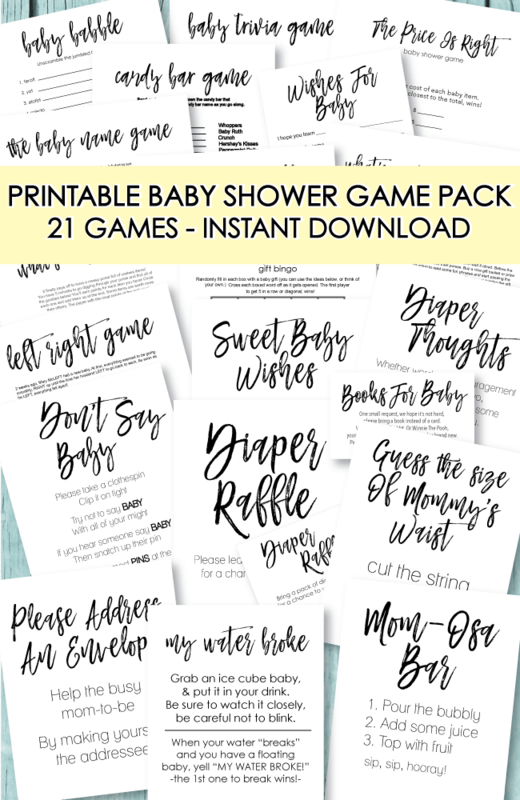 Another baby shower prize or favor idea is to give bubble bath with a cute tag saying "From my shower to your bath! 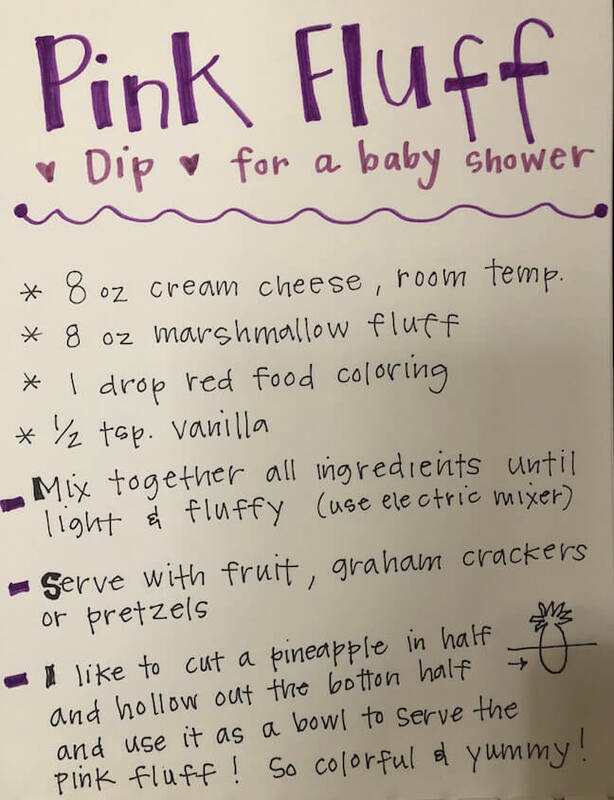 Have a chocolate fondue party with yummy dippers such as pound cake, fruit, marshmallows, cookies, cheesecake and pretzels! 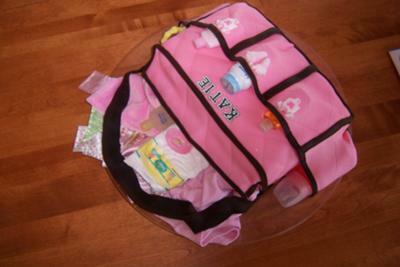 Hand out cute hand bags or coin purses for favors or prize ideas. Give each guest a tulip as they leave the shower as a way of saying thanks. Paint terra cotta pots with polka dots and plant cute flowers in them. Check out 70+ diaper cake ideas! Visit our baby shower cakes page - over 100 beautiful cakes to inspire you! 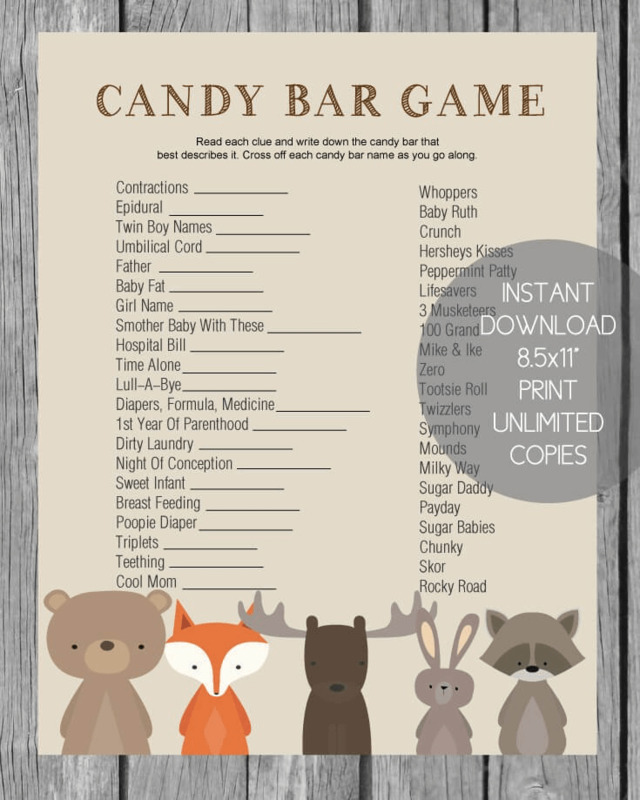 See over 50 baby shower theme ideas!